On the psychology of politics, media attention of late has focused on Donald Trump’s narcissism (see “Amateurs analyze Trump’s mind, but should the pros do it?” by Seth Borenstein, Associated Press, Aug. 11, 2016). 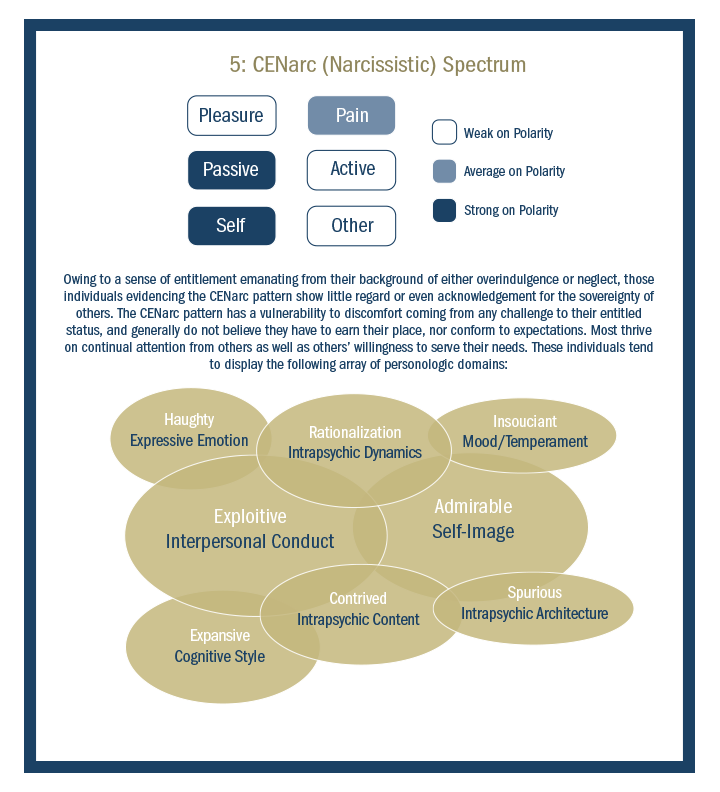 However, in the context of the 2016 U.S. presidential campaign, Trump’s narcissism is not the main issue; Donald Trump and his Democratic opponent, Hillary Clinton, have identical Millon Inventory of Diagnostic Criteria scores on narcissism (MIDC scale 2: Ambitious = 24). A narcissistic personality can be socially and politically adaptive (functional, nonpathological) if complemented and balanced by appropriately congruent personality patterns, as in the case of Hillary Clinton — at least insofar as erratic, undisciplined political behavior is concerned. 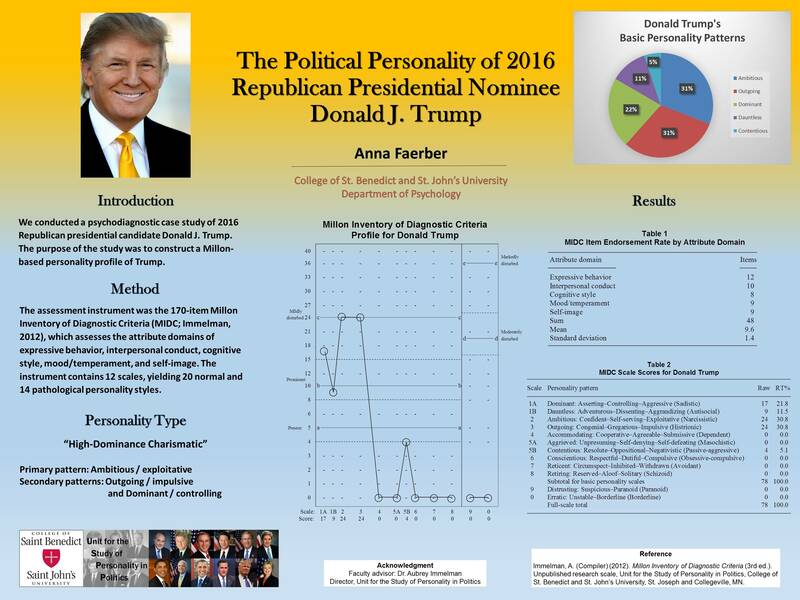 The critical difference between the Republican and Democratic nominees is their score on extraversion (MIDC scale 3: Outgoing; Trump = 24, Clinton = 0), which at higher elevations — as in the case of Trump — may be tantamount to a histrionic personality disorder. Trump’s high score on the MIDC Outgoing scale accounts for his impulsiveness and lack of discipline and self-restraint (frequently referred to in media commentary as “no filter”). Trump’s impulsive tendency is exacerbated by his remarkably low score on conscientiousness (MIDC scale 6: Conscientious = 0). 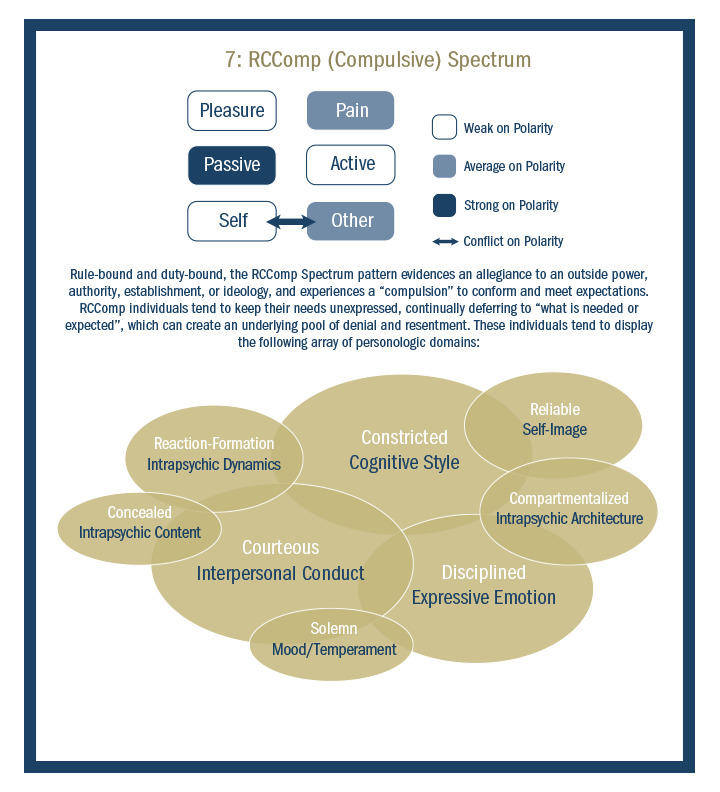 Clinton, in contrast, is substantially conscientious (MIDC scale 6: Conscientious = 15), which is associated with emotional restraint, self-discipline, and prudence. Expressive behavior: Dramatic/Impulsive — engaging, provocative, volatile; intolerant of inactivity, resulting in impulsive, highly emotional, and theatrical responsiveness. Interpersonal conduct: Attention-seeking/Flamboyant — actively solicits attention and approval; vain and exhibitionistic, seeking to be the center of attention. Cognitive style: Flighty/Scattered — avoids introspective thought, attentive to fleeting external events, and speaks in impressionistic generalities; integrates experiences poorly, resulting in scattered learning and thoughtless judgments. Self-image: Gregarious/Charming — views self as sociable, stimulating, and charming; enjoys the image of attracting others by physical appearance and pursuing a busy and pleasure-oriented lifestyle. 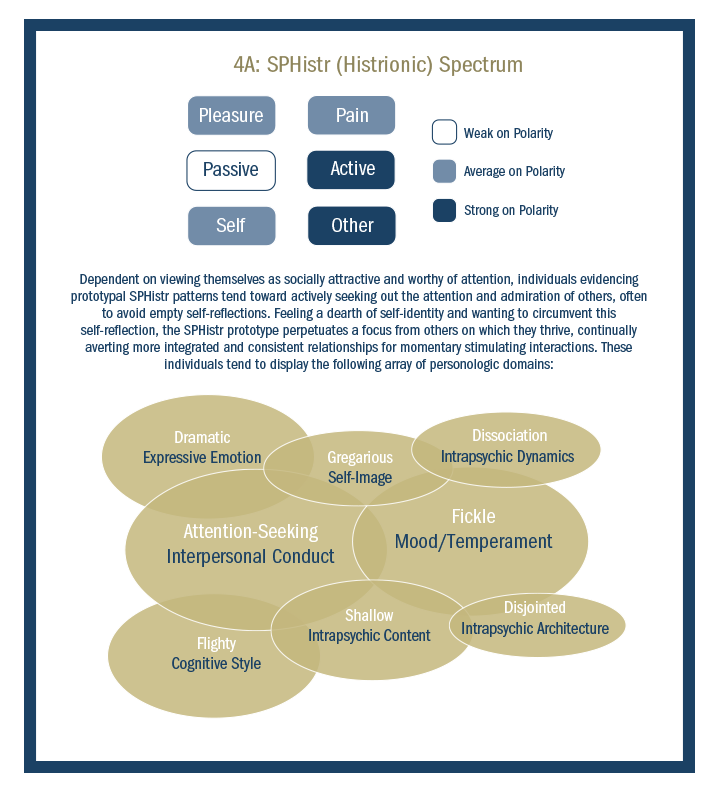 Mood/temperament: Fickle/Impetuous — rapidly-shifting and shallow emotions; energetic, animated, hotheaded or impulsive, and exhibits a tendency to be easily enthused and as easily angered or bored. Persons who score high on both the Ambitious and Outgoing scales are clever and charming; they are skilled at attracting and seducing others. Though highly ambitious, Ambitious–Outgoing individuals also tend to be undisciplined, traveling an erratic course of successes, failures, and abandoned hopes. Needing excitement, stimulation, and challenge, they are easily bored by routine activities and often act impulsively. They exhibit a restless, driven quality, which may be accompanied by a deficit in social dependability. Because agreements are often hastily assumed, they may have trouble honoring their promises or meeting their obligations. Ultimately, they are more attuned to their own needs than to those of others. Though fundamentally self-oriented, these individuals are facile in the ways of social seduction, often feign an air of dignity and confidence, and are skilled at deceiving others with their clever glibness. They fabricate stories to enhance their worth and leave behind a trail of broken promises and outrageous acts. Fabrication serves both to nourish their inflated self-image and to seduce others into supporting their excesses; however, their disregard for the truth and talents for exploitation and deception are rarely hostile or malicious in intent. Typically, it is simply a product of their narcissistic attitude of omnipotence and their profound sense of entitlement; fundamentally, they are not malevolent. Criticism, confrontation, and punishment are unlikely to make them change their ways and, in fact, may prompt dismissive rage or anger. Your reference to Trump’s mega-ego implies narcissism, but you might find it interesting to know that my empirical studies of Trump and Clinton reveal identical Millon Inventory of Diagnostic Criteria scores on narcissism (MIDC scale 2 = 24). Narcissism also happens to be the highest scale elevations for both Trump and Clinton — so they’re both primarily narcissistic. The main difference is that Trump is equally high on a scale that measures impulsiveness (what you call his mega-mouth). 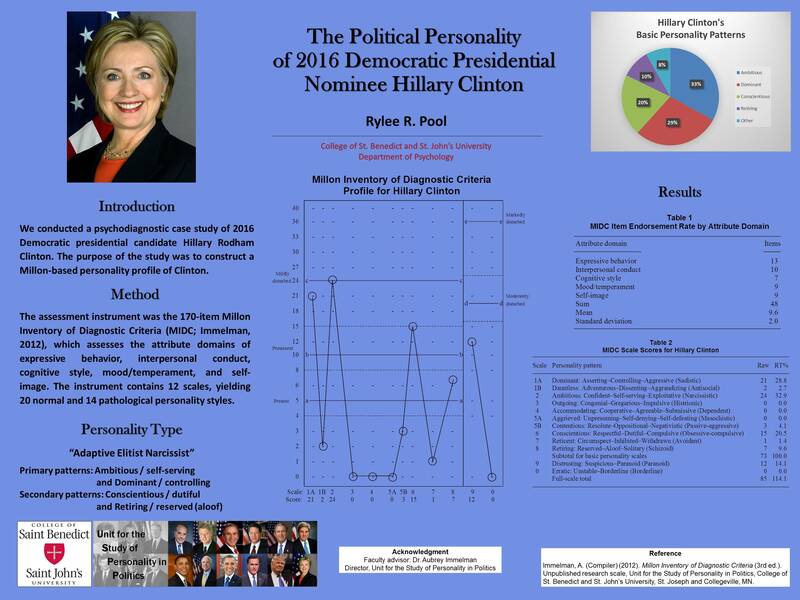 In contrast, Clinton is high on a scale at the opposite end of the spectrum that measures discipline, making that the key personality distinction between the candidates. The article poses the question “Is it method or madness?” (i.e., reason or emotion) and proceeds to outline three rationales for Donald Trump’s social media communication habits: (1) positioning himself for a negotiation or a deal; (2) seeking to control the agenda; and (3) creating rabbits for others to chase. All three hypothesized purposes lean in the direction of cognition-driven rational motives. A fourth rationale to consider is the possibility of emotion-driven personality variables. Specifically, Donald Trump is the most sociable, extraverted president since Bill Clinton — but the many positive implications of those traits for retail politics constitute a double-edged sword on account of that particular personality pattern’s associated features of impulsiveness and a lack of discipline and self-restraint. Donald Trump’s FACE gives away his leadership style: Researchers say it shows an ‘aggressive, dominant and powerful’ man – but one prone to act unethically (Stacy Liberatore, Daily Mail, January 20, 2017). The article reports a recent study in “Scientific American Mind” of psychopathic traits in Donald Trump, Hillary Clinton, and other historical figures by Dr. Kevin Dutton of Oxford University, using the Psychopathic Personality Inventory – Revised (PPI-R). Trump outscored Clinton overall on the PPI-R’s Fearless Dominance, Self-Centered Impulsivity, and Coldheartedness subscales. Of particular note in this study is Trump’s high PPI-R score on Self-Centered Impulsivity.